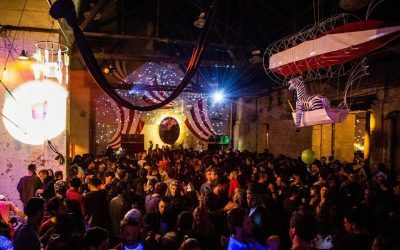 Do you know someone who is a big fan of the city Berlin? Or are you looking for something cool to remind you of your stay or trip to Berlin? 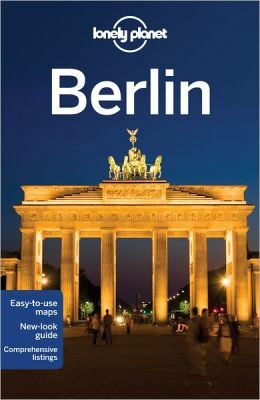 Today we selected 11 of the coolest Berlin souvenirs which are perfect when you are looking for gift-ideas or products which are related to Berlin. Berlin is an inspiring city. Many people took and still take this city as an inspiration for their products or services. 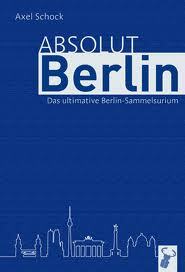 We already published articles with some of the best books and movies related to Berlin. 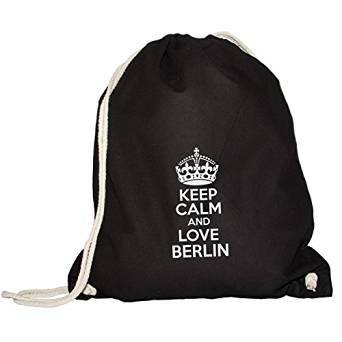 If you are looking for a souvenir from Berlin, you can obviously chose something boring like a mini-Brandenburger Tor or a shirt with “I Love Berlin” on it. This will most definitely also be appreciated but not as much as the original Berlin-souvenirs in this article. Below you can find 11 souvenirs which all relate to Berlin. A funny and cheap souvenir from Berlin could be something which has to do with being a hipster. There are these funny hats, interesting shirts and the real hipster-sunglasses. I found these on Locafox when I was surfing the web looking for souvenirs from Berlin. In my opinion it is a pretty cool gift-idea for only 10 Euros and easy to take with you. 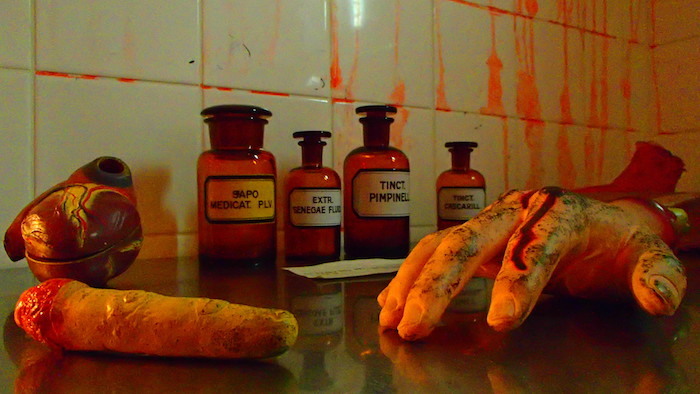 In the end the perfect souvenir from Berlin really depends on your budget and your preferences. The prices differ a lot but we can be quite sure that it is cheaper to buy the products on internet than in a souvenir-shop at Kurfurstendamm. If you are searching for a boy you might want to consider the beer-collection or a Hertha BSC product. For girls the Hipster-Glasses, the shower-curtain or one of the books might be great. 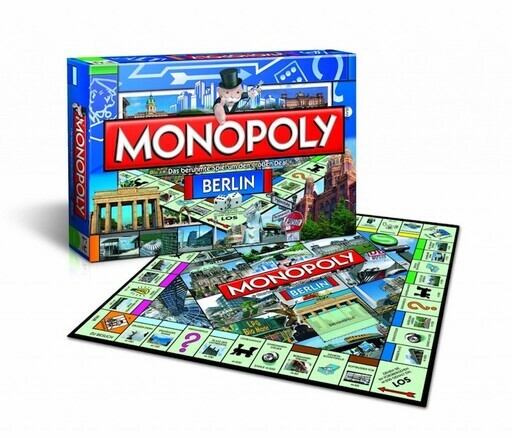 If you are interested in cheaper Berlin-souvenirs I would suggest the DVD Calling Berlin or the bag and if you want something creative you can buy the 3D Puzzle or the Monopoly Berlin-edition. If you have any suggestions for souvenirs from Berlin, please let me know. I am not sure in which offline store you could buy that souvenir. Amazon offers several Jägermeister shirts and if you use Prime you might get it before you have to leave. If that is not a possibility, I would suggest trying touristic-shops in the Friedrichsstraße. While in Germany, can I buy like packages with different kinds of beer that I can bring home as a souvenir? the main problem will probably be that beers are quite heavy. So if you will travel home by car it would be something you can do, but if not it will be hard to bring more than 3-4 beers home. After five years of planning, I’m finally flying to Berlin tomorrow from Las Vegas. 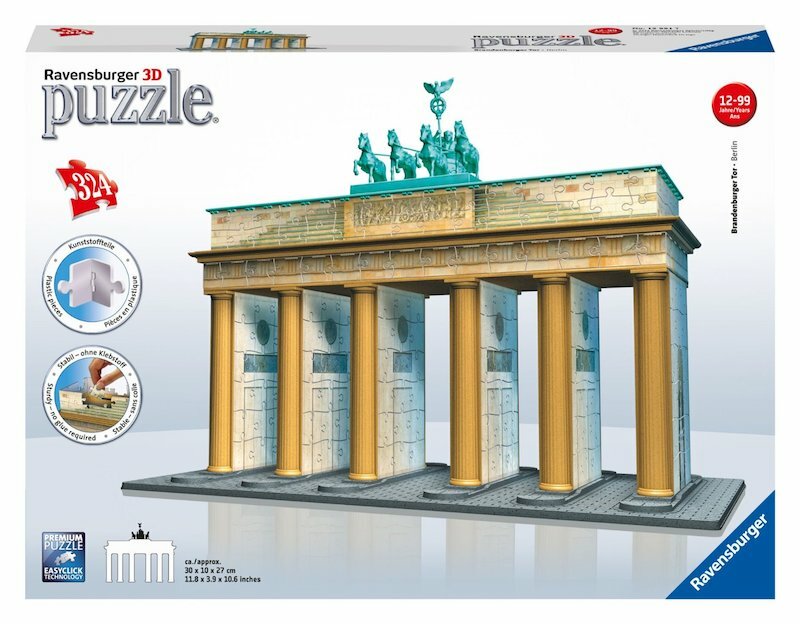 I want to find out if thare are any small statues of the Brandenburger Tor that I can bring back for my friends. Yeah you can buy them in most souvenir-shops in the area around Branenburger Tor. Good luck! I am not totally sure what you mean, could you maybe send me a link or image from the souvenir? my friends will be in Berlin tomorrow from Illinois. I love the cloth tote bags. When can I find the most cheapest bags. 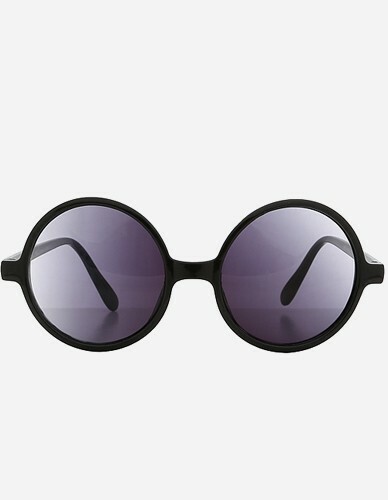 I love them from.all department stores too. Thank you for your time. I am not sure where you would get them for the lowest price. Normally the internet has a very fair price. Can you recommend an evening out (dinner and drinks) for 2 young seniors exploring Berlin for the first time mid November 2016.
it depends a lot on your preferences: We really like the area around the Simon-Dach-Straße in Friedrichshain. Maybe go there and just check out the menus of some restaurants. Thank u Job! My husband is leaving for Berlin on a short business trip so your info shld be really helpful to him as he won’t hv much time to go around shopping. happy to hear the souvenirs and gifts were useful to you!